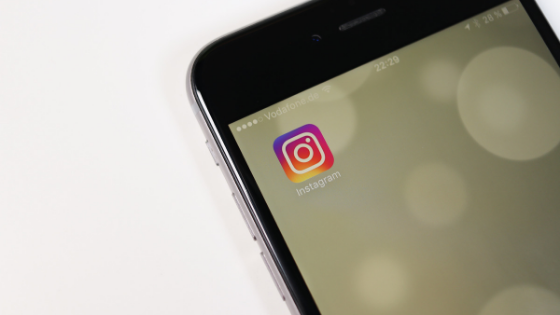 Instagram has become one of the most popular social media platforms. We can’t be surprised since all that aesthetically pleasing content simply captivates and leaves us breathless. 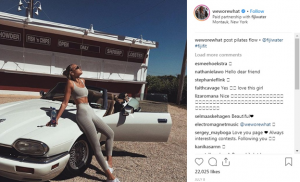 For all you fashion influencers and models out there, if you are thinking about how to grow your page in the following year and get more people to understand and follow your journey, here are some helpful tips and tricks! The first thing users take a look at on someone’s Instagram page is the bio. Add a short description in your bio about who you are, what you do, and what you are passionate about. Another option is to simply add a quote that describes what you stand for. 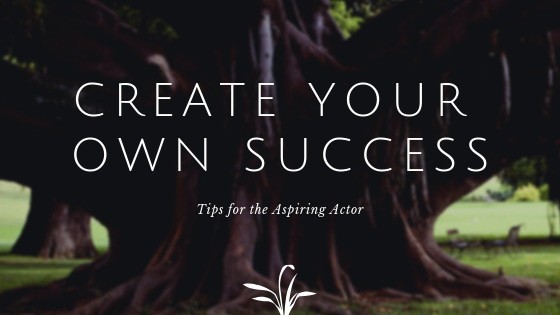 It will help your audience to get an idea of who you are. Try to keep the information short but unique and special. 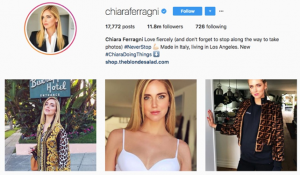 See below how Chiara Ferrangi, one of the most famous fashion bloggers and one of the top fashion Instagram influencers, described herself on Instagram and used this platform to create a channel to her fashion blog. If you want to stand out, you got to work for it. Instagram is especially becoming a competitive market and you need to make your posts matter. 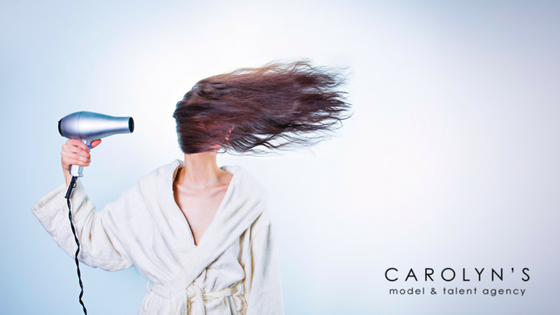 If you want to captivate your followers not just with your creative photographs but with your personality as well, you need to express yourself. 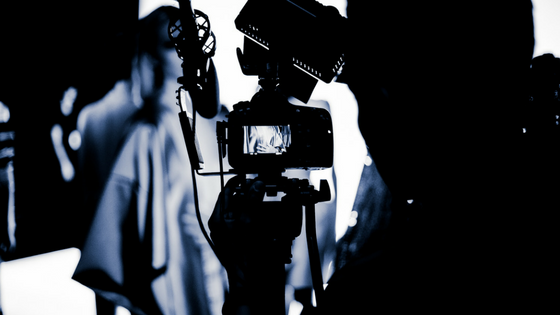 The question is, how do you make a quality content that will stand out? Try to be creative, add some cool filters, describe pictures in an authentic way, and dedicate your time to picture editing. Starting your own Fashion blog (if you don’t already have one) can be an interesting addition to your Instagram page. There you can get more personal and the readers your story. You can even go for some online tools to help you out, such as Snapseed, Prisma Photo Editor and Adobe Lightroom for picture editing, and Essay Supply and Online Writers Rating for assistance in writing. When trying to promote yourself as a brand and adapt your content to a specific audience, try to make a list of all the types of Instagram posts you can create that can benefit your image. Mix a little brainstorming with some great original posts and you can’t go wrong! Don’t focus your posts just on fashion, make it more about you and your lifestyle. James Daily, the head of the content department at Flash Essay, adds a piece of advice on this matter, he says: “It has been proven that more people will react to your profile if they feel a personal connection”. Your ultimate goal is to get people interested in you and to feel the desire to find more about what you have to say. By focusing your posts on a certain type of lifestyle, your audience will feel more connected to you. Your followers need to recognize your honesty and to see you more as their friend and not just as another fashionable influencer. Whether you will include some traveling tips or some advice on how to live a healthier life it is up to you and your preferences. This is an amazing way to show that other people respect your style and who you are. By teaming up with some fashion bloggers you can spark the interest of your followers even more. There must be some fashion influencers who you admire so just be bold and ask them if they would like to cooperate and feature you in their blog. If you also have your own blog, you can offer to feature them in your posts in return. For all of those who didn’t have a chance to discover your awesome page just yet, this will be a great opportunity to get to know you. 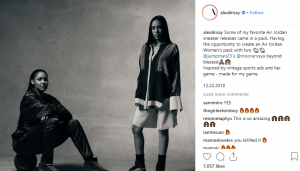 Sarah Montgomery, a social media marketer at Resumes Centre, recommends that it is always helpful when you join forces with other important people in the fashion industry. Don’t give up if some of them are reluctant to tell your story. Be persistent and you will find a blogger who is just right for you! Taking notice of your followers and their comments is a great part of building your fashion influencer image. You need to show them that their opinion matters. Communicating directly with your followers helps build a sense of community surrounding your Instagram account. This sense of community is what will bring your followers to appreciate your blog. Another important part is to support other influencers. Show your support by liking and sharing their content. You can build some great relationships which can turn into both personal and professional connections. There is even a chance that you will make some great friends along the way. You never know. Today it is so hard to find a person who hasn’t fallen under the charms of Instagram. Use this to your advantage and bring your Instagram page to perfection which will ultimately lead to success. Remember that all you need is to take action and turn these tips in reality. Get creative, be original, be compassionate, and you will be rewarded.